It is an assessment-based team development experience that helps individuals and organizations develop the behaviors it takes to build a truly cohesive and effective team. 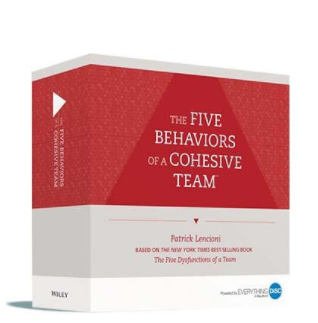 The Five Behaviors™ will help your team create a competitive edge and achieve real results. Or we’ll work with you to develop and deliver a program that meets your needs. Facilitator accreditation is also available. Learn how The Five Behaviors™ transformed a disgruntled staff at Lee Memorial Hospital into one of the most sought-after workplaces in healthcare. 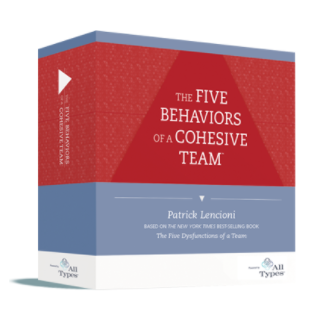 The Five Behaviors™ powered by All Types combines the Five Behaviors™ model of teamwork with a personality profile based on Jung’s theory of psychological types. It is designed for organizations that apply tools based on Jung’s theory, like the MBTI® instrument, as their preferred indicator of behaviors and personality. 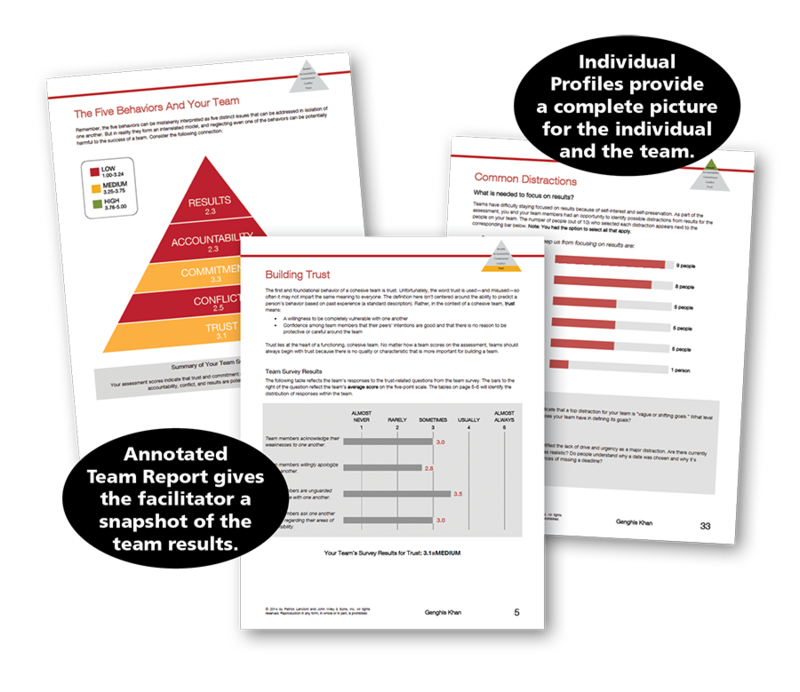 Both versions of the profile include an unlimited number of progress reports for measuring improvement in team functioning over time, and comparison reports to help individuals improve one-on-one working relationships at no additional cost. For more information, pricing information including volume discounts, or to get help determining which solution best meets your needs. MBTI is a registered trademark of Myers & Briggs Foundation.